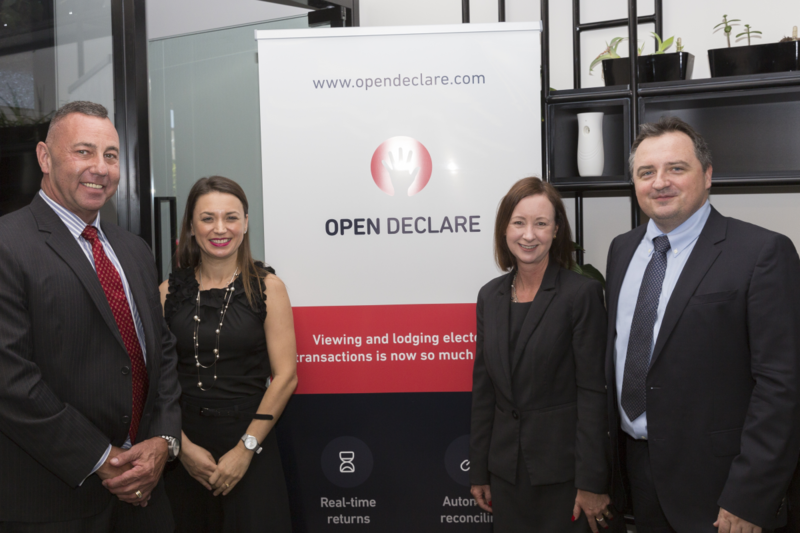 Yesterday, we celebrated the official launch of our new office in Newstead! 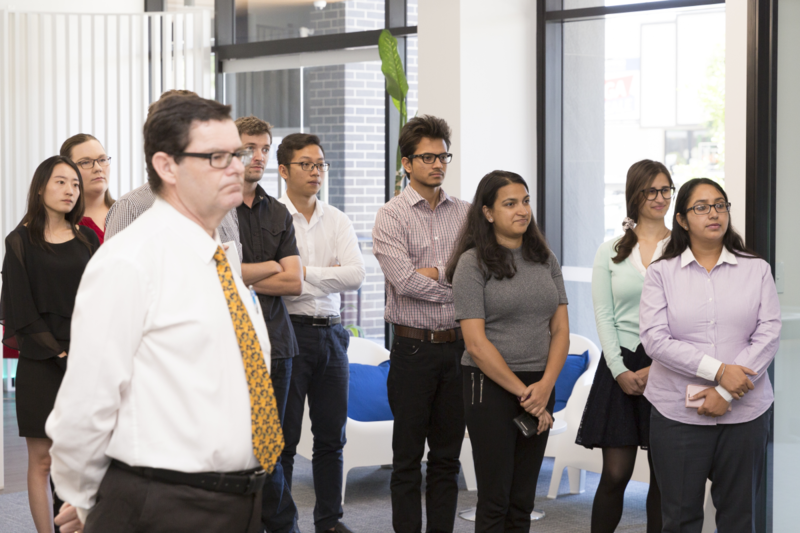 GIS People relocated last year from a heritage building in Fortitude Valley to a fresh and modern office in Newstead. 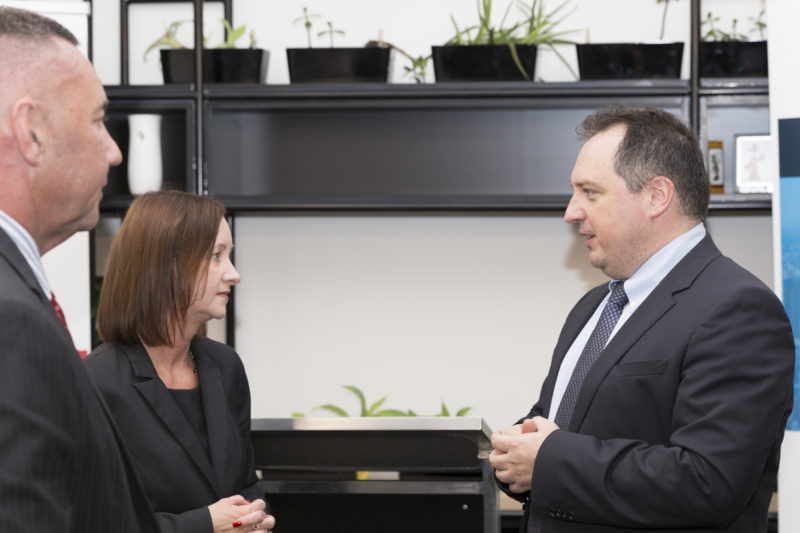 With our rapid expansion, the move to a bigger office was a must! 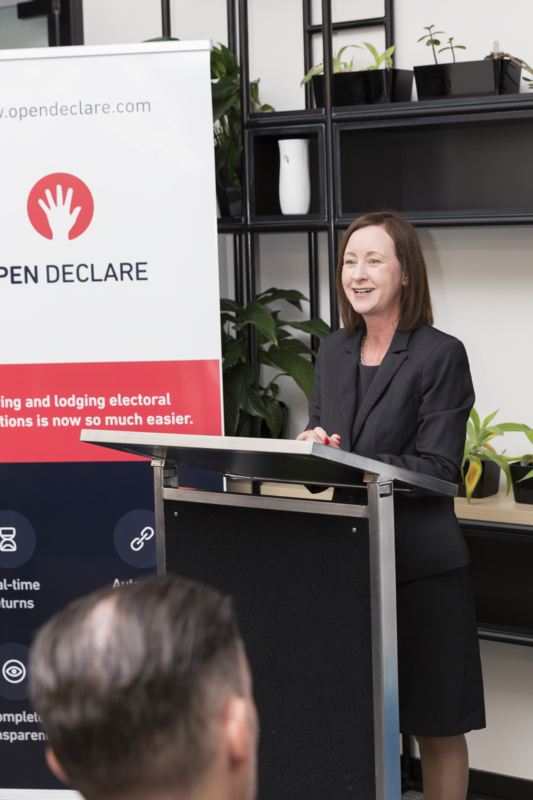 The official office launch was an incredible success, with guests such as the Honourable Yvette D’ath – Attorney General and Minister for Justice, Walter van der Merwe – Electoral Commissioner for Queensland, representatives from our customers and partners, and friends. 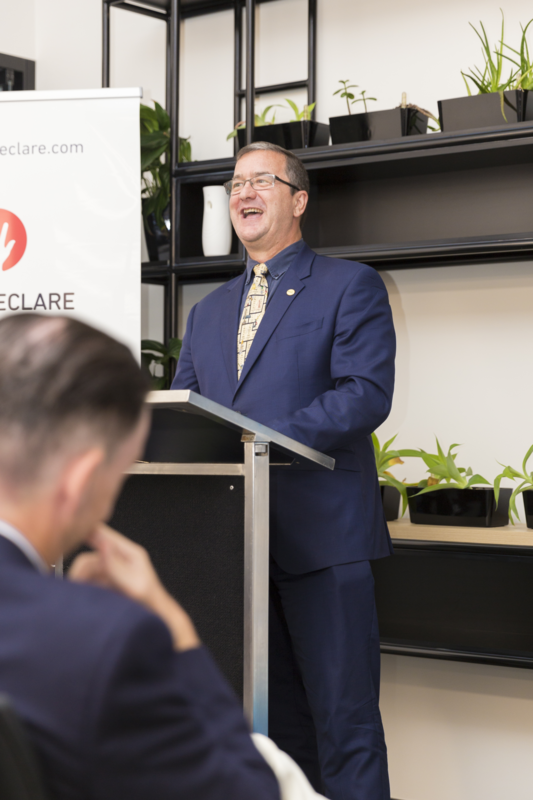 The morning was spent networking with our special guests, followed by some touching speeches from our CEO and Founder, Igor Stjepanovic, the Honourable Yvette D’ath – Attorney General and Minister for Justice and Peter Kinne – Regional Director, Asia Pacific from Digital Globe. 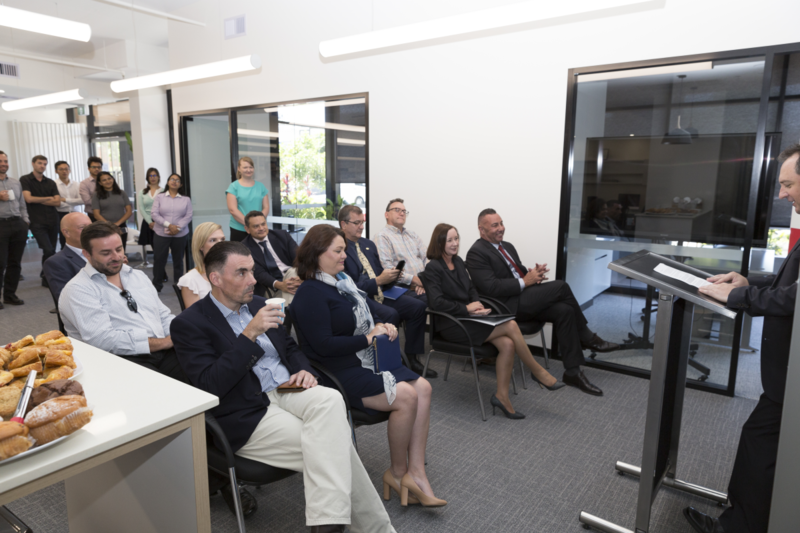 The event was an excellent opportunity for the staff and our guests to celebrate everything that GIS People have achieved in the past 8 years. 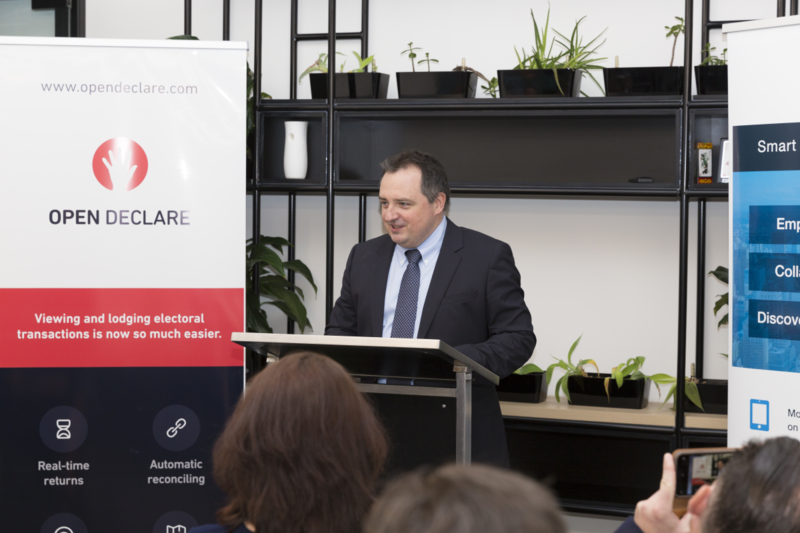 We would like to thank everyone that attended and helped us celebrate the opening of our new office and look forward to great successes during 2018!